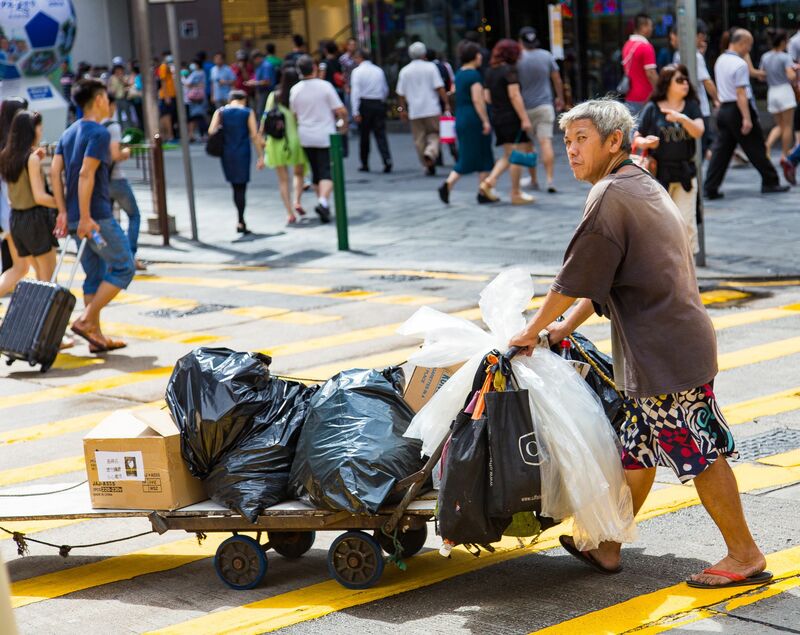 For 150 years, Hong Kong was under British administration, as one of the many parts of the former British Empire. In 1997, control of Hong Kong was handed back to mainland China. In the video below, Prince Charles delivers the farewell message on behalf of the Queen. The speech itself is notable for describing the handover process, which occurred more peacefully than many transfers of significant territories in the past. The video also shows the significant yet bizarre indoor flag ceremony. First, the British flag is lowered one last time in Hong Kong, and then the Chinese flag, and new Hong Kong Special Administrative Region flag are raised. Growing up in Canada, I remember learning about many historic events of British Empire, so it was quite remarkable to be able to watch one on YouTube that had occurred in recent years. 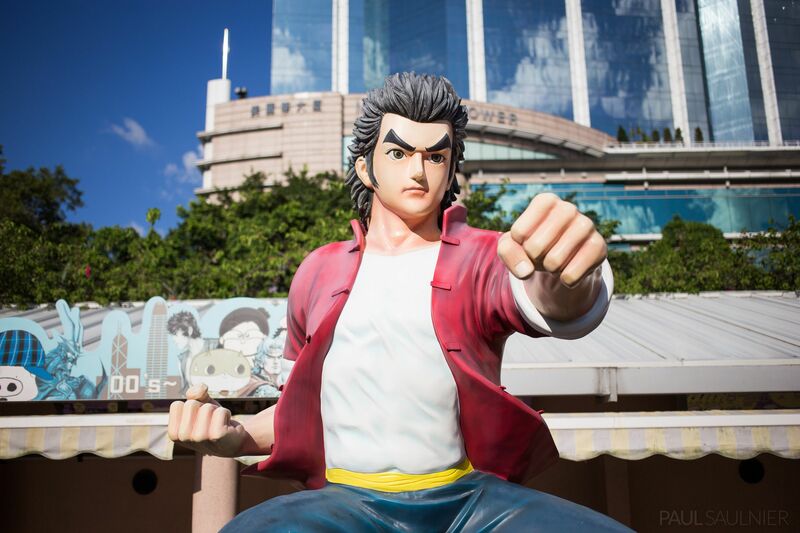 In this post, I explore Victoria Harbour and Kowloon Island. 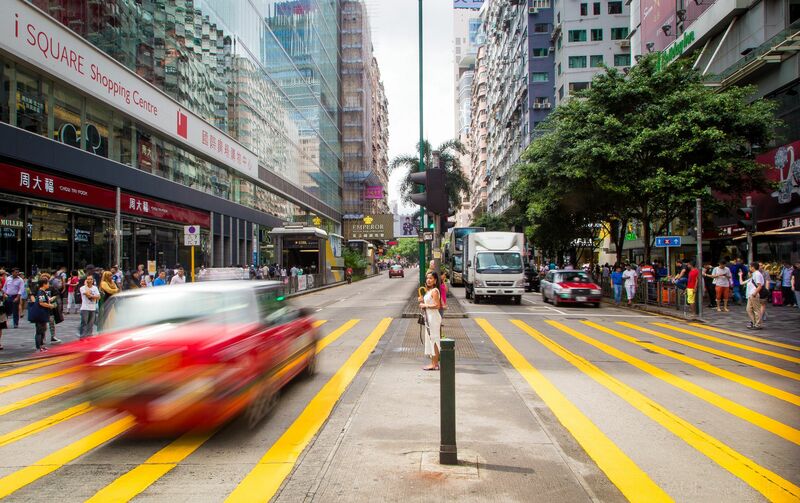 These areas are often the focus of many tourists visiting Hong Kong. 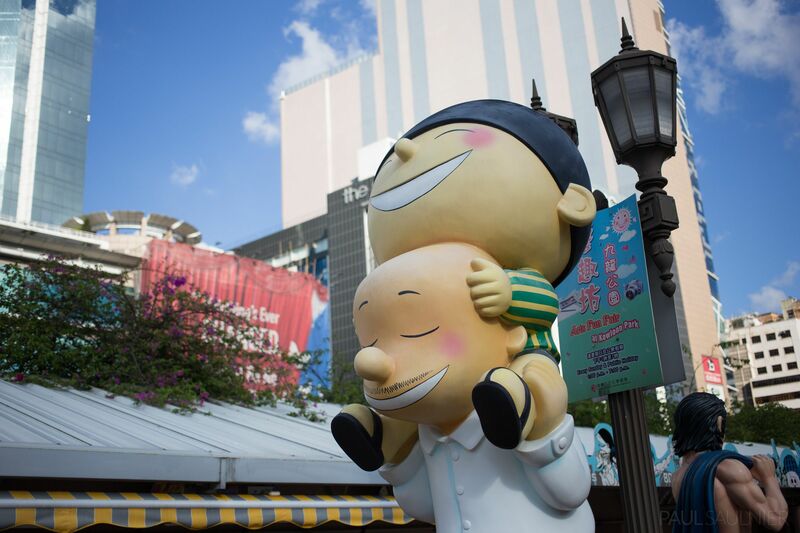 They were also my focus in exploring a couple key parts of Hong Kong’s history, including the handover ceremony, as well as the Kowloon Walled City. The Walled City was a very dense and largely ungoverned settlement that was demolished in the early 1990’s. I’m sad that it no longer exists, as it would have been quite a remarkable site to see, even if somewhat unsafe up close. Although was a hot bed of crime until the 1970’s, residents worked hard to improve life inside, and crime levels dropped. If you’re interested, you can read more about the history of the Kowloon Walled City. There are many photos and descriptions available on the internet. Sadly, information about the Walled City is very scarce within the Kowloon Park itself, even inside the Heritage Museum. This man seemed to notice me taking a photo, as he went about his daily work. I suspect that these characters are very well known to locals, but I did not recognize any of them. 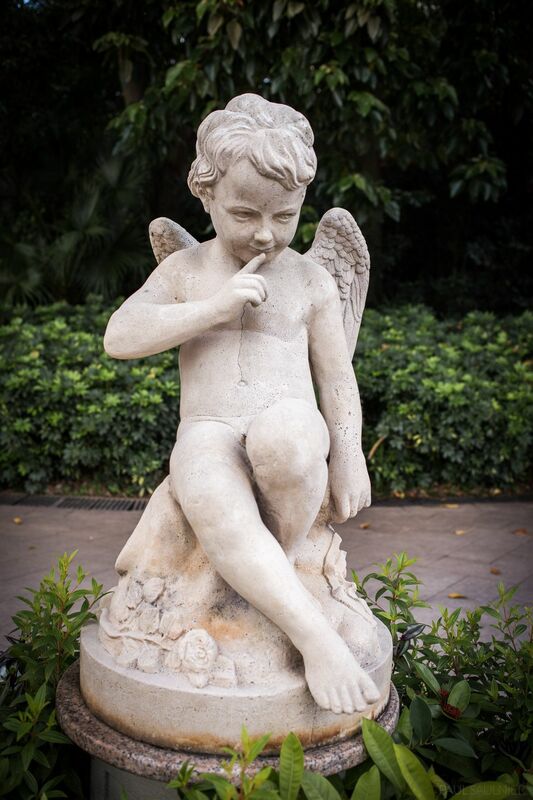 Today, the expression on the face of this statue is the only sign of anything potentially sinister in the Kowloon Park area. The crime levels of decades past only a memory now. 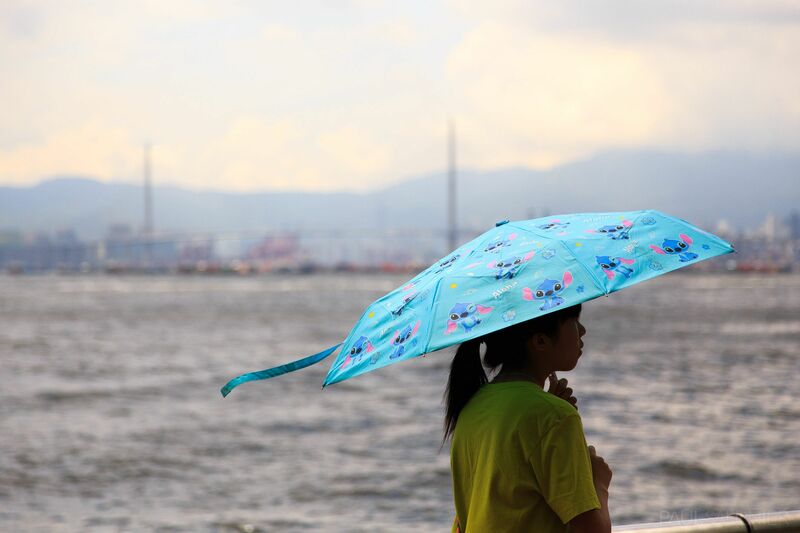 Near Kennedy Town, the wind picks up near the harbour. Wind was always a welcome relief from the scorching temperatures. 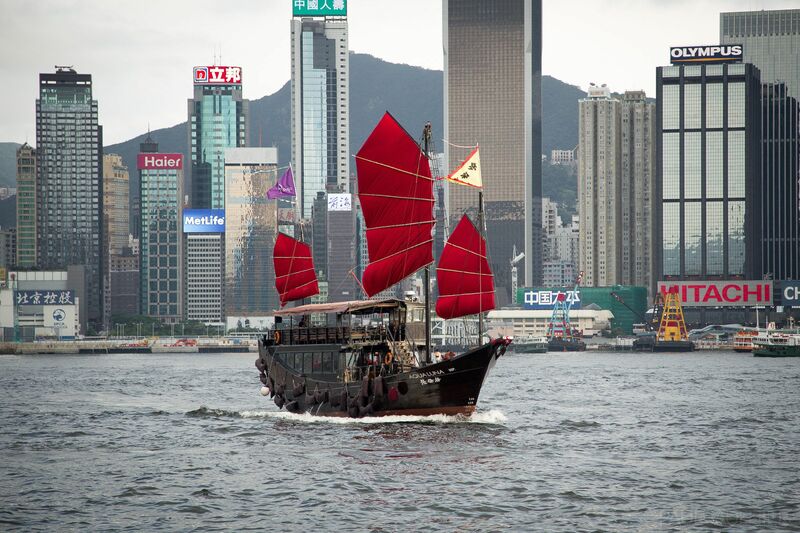 The oddly named “junk” boats are quintessential Hong Kong. 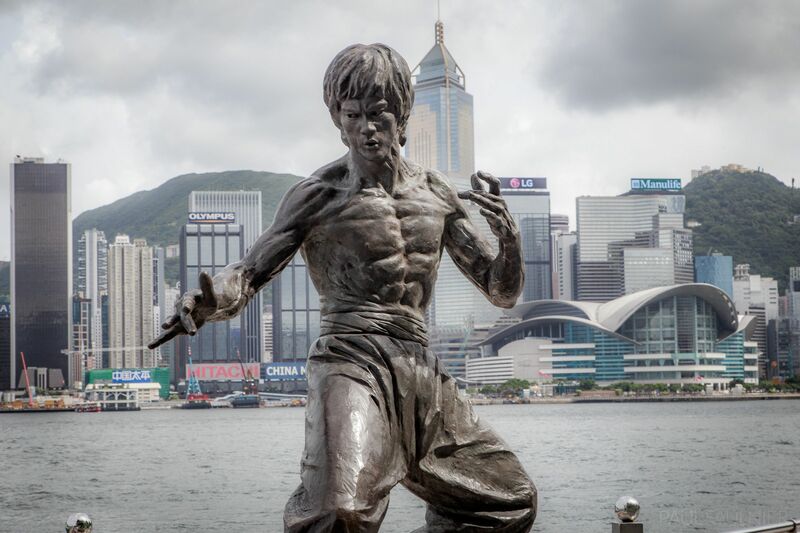 This statue of Bruce Lee is a must see attraction for many visitors to Hong Kong. 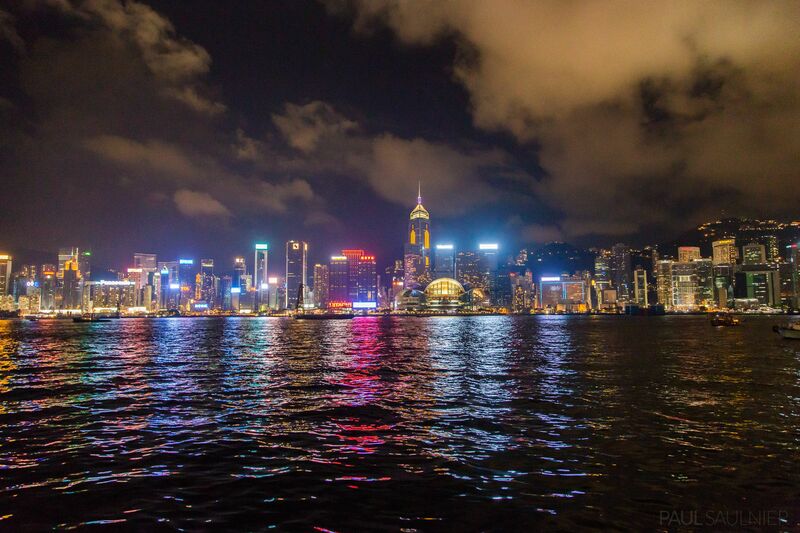 From Kowloon, you get the best view of Hong Kong’s night skyline. Near the centre is the Hong Kong Convention Centre which hosted the historic handover ceremony in 1997.